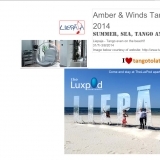 Tango on the stunning white sand of Liepaja's Blue Flag beach. Amber & Winds. Exciting news for all lovers of cultural pursuits! 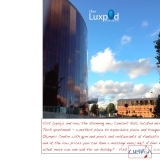 Visit the stunning Liepaja Concert Hall which opened in October 2015. 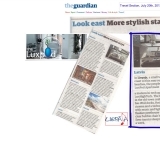 Located next door to the LuxHighTech it is two minute's walk from door to door.